It was only a year ago that American Idol said goodbye to the airwaves after Fox pulled the plug on it. What a difference a year makes. For the past few weeks, ABC, Fox, and NBC have been apparently trying to outbid one another for the series to stage a comeback. ABC was the lucky network who likely offered up the most money because the network has confirmed the series is on track for a Spring 2018 return. 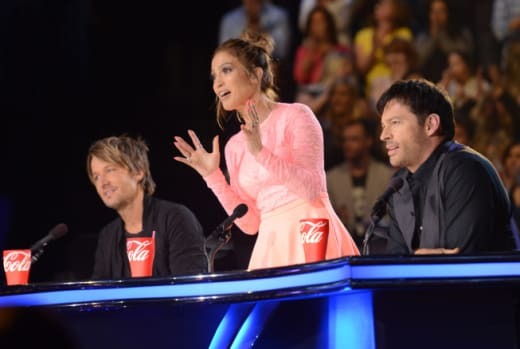 "American Idol on ABC...that has a nice ring to it," Disney co-chairman Ben Sherwood said in a statement. 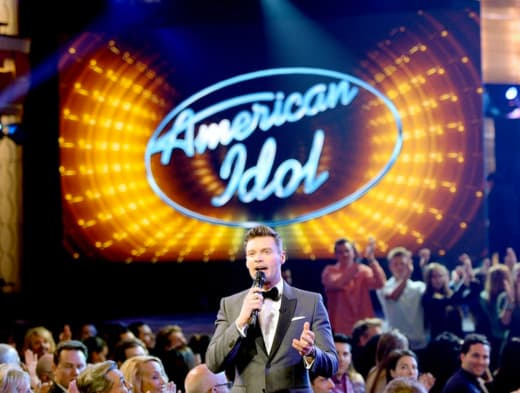 "Idol is an entertainment icon, and now it will air where it belongs, in ABC's lineup of addictive fan favorites alongside Dancing with the Stars and The Bachelor. America, get ready for the return of a bigger, bolder and better-than-ever Idol." 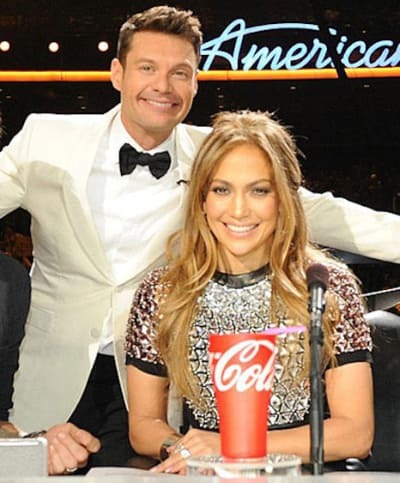 "American Idol is a pop-culture staple that left the air too soon," Channing Dungey, president of ABC Entertainment, said in a statement. "ABC is the right home to reignite the fan base. We are thrilled viewers will once again share in these inspiring stories of people realizing their dreams." Idol launched in 2002 and became an instant hit, spending several years as the number one show on TV. It paved the way for The Voice and other similar singing competition series. We're definitely intrigued to see how ABC brings the series back, but who could be part of the judging panel? Would Simon Cowell be able to commit to it? Something tells us he's very busy with America's Got Talent, Britain's Got Talent and The X Factor UK. 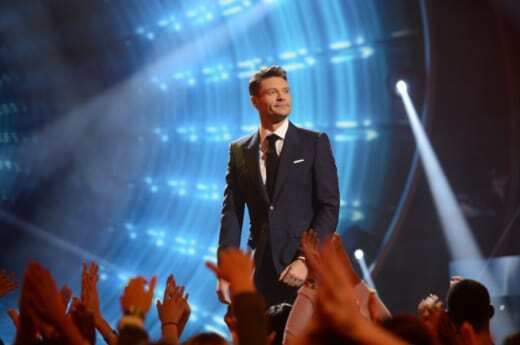 Ryan Seacrest is said to be in talks to return as host of the series, but we're sure we'll get some more insight in the coming weeks. 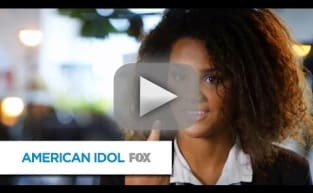 On an interesting note, Season 15 of Idol averaged 9.1 million viewers and a 2.2 rating. If it aired with those ratings this season ABC, it would be the network's second highest-rated series behind The Bachelor. Early speculation is that the series would join a revamped Sunday night line-up in 2018 for the network. The ratings on the night have collapsed this season, with only Once Upon a Time expected to eke out another season. Time After Time was canceled after a handful of episodes on the night, while American Crime is not expected to continue. What do you think about the show's return?